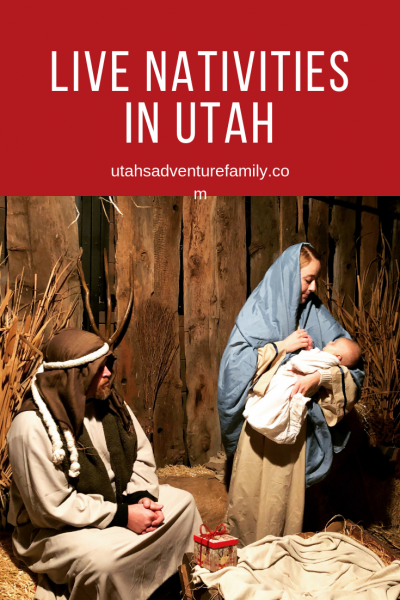 One of our favorite holiday adventures is visiting a live Nativity as a family. It’s the perfect way for us to kick off our Christmas season as we remember the real reason we are celebrating all of December. Most live Nativities are free, or at least very affordable. Live Nativities often have animals, a Bethlehem type village, and a representation of the manger scene. We always notice the hustle bustle of Bethlehem versus the quiet atmosphere around the portrayal of baby Jesus. It makes for great discussions with our boys. 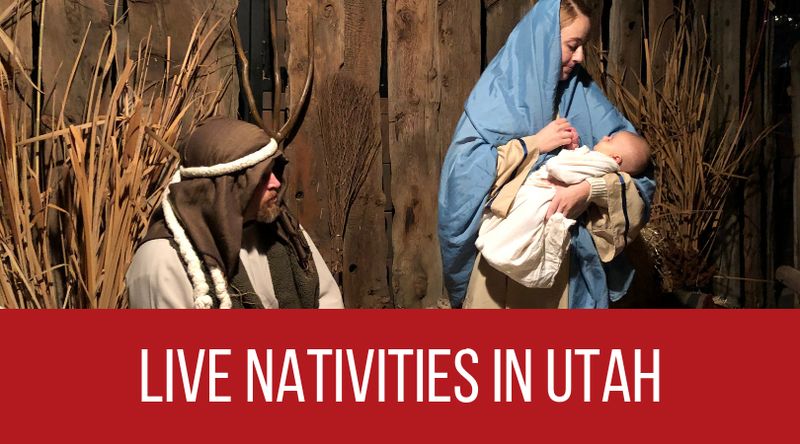 We have visited a few different live Nativities, but there are many spots throughout Utah where you can experience a live Nativity. 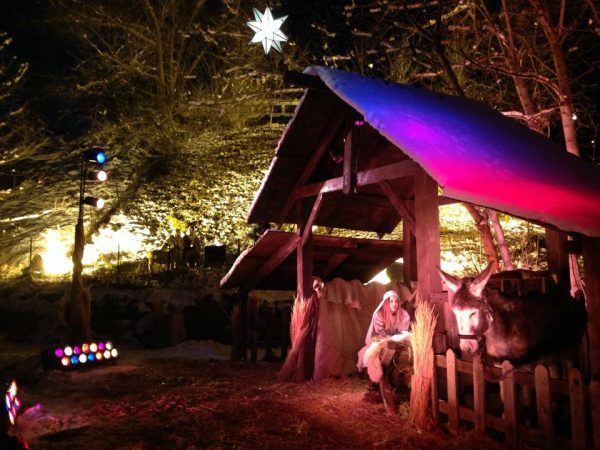 The Alpine Living Nativity was our first experience with a live Nativity, and we love the production that they put on. There are Roman guards asking for taxes (your tickets), many animals to see, and little shows in the town of Bethlehem with lots of hands-on activities for the kids to try. The event ends with Mary, Joseph, and baby Jesus in a small stable. Hot chocolate is provided. This event requires tickets and they cost $3. They often sell out in a few hours, so make sure to get on their email list for a notification when tickets will go on sale. This event is outside so dress warm and for the weather. 2018 dates: November 29, 30 and December 1 & 3. Stonegate Weddings puts on a Night in Bethlehem in their large facility every year. This event has a town of Bethlehem and then a short musical Nativity program. This event is free, but tickets are required. Make sure to request the tickets before going. They also ask for a tax of a non perishable food items per person. This is simply a donation, and not required. This event is indoors. 2018: November 30-December 3 with scheduled times from 5:30-8:30. The Nativity in the Glen only happens on one night. Nativity in The Glen is a multi-faith community event held in the Bonneville Glen which is transformed into the City of Bethlehem. The entrance fee is a canned food or cash donation. There is a market, live music, animals, and it ends with the story of the birth of Jesus Christ. No strollers or pets are allowed. Dress warmly as the event is entirely outdoors. 2018 dates: Dec. 7 from 6-9 pm. 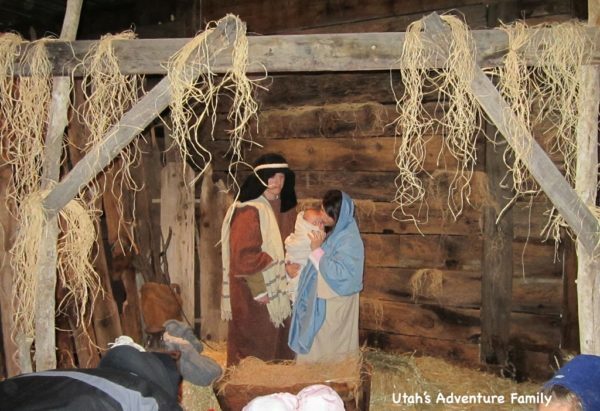 University Place and Utah Community Church work together to put on this live Nativity. Treats and hot chocolate are free, and all the performers are local talent. You can also enjoy the lights in the Orchard at University Place. 2018 date: Dec. 7 from 6-8 pm. 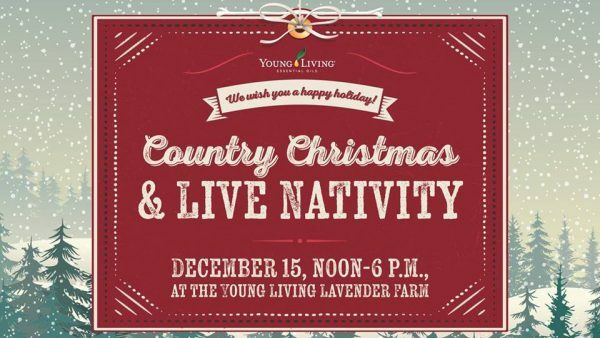 The Young Living Lavender Farm in Mona hosts a Country Christmas activity every year. 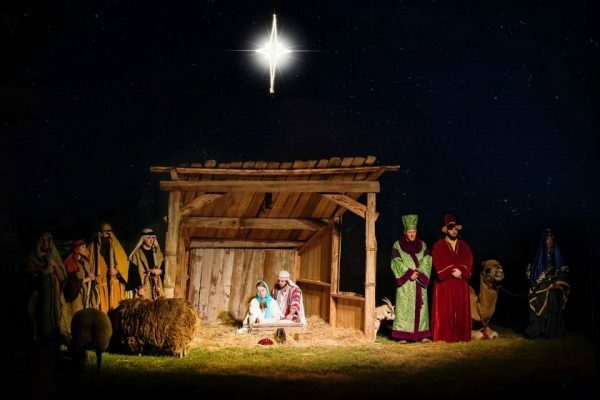 There are lots of activities, and one of them is a live Nativity. 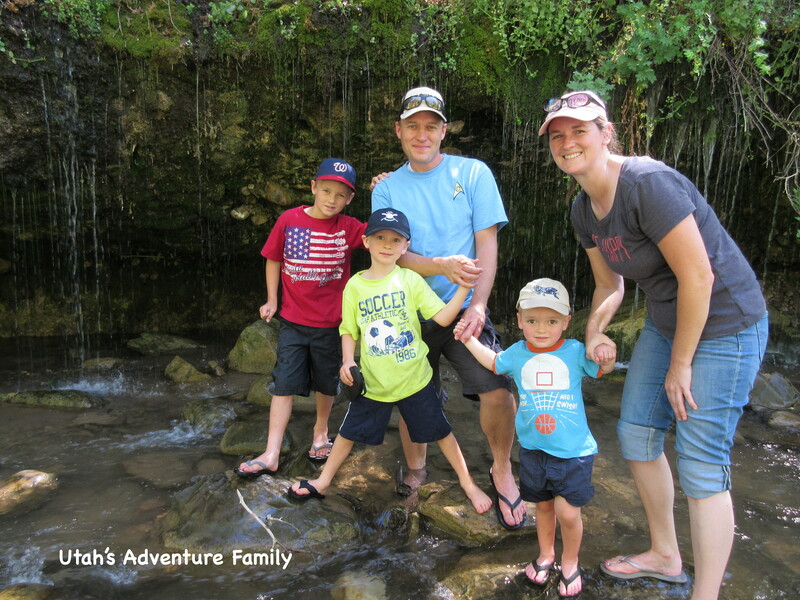 It costs $5 for ages 4 and up, and this includes all the activities such as visits with Santa, scavenger hunts, wagon rides and more. 2018 date: December 15 from 12-6 pm. The Live Nativity in Heber Valley is an actual performance. As you watch the show, you are surrounded by animals and angels as they tell and sing the story of the birth of Jesus. This event is free. 2018 date: December 19. Two performances: 6:00 and 7:30. 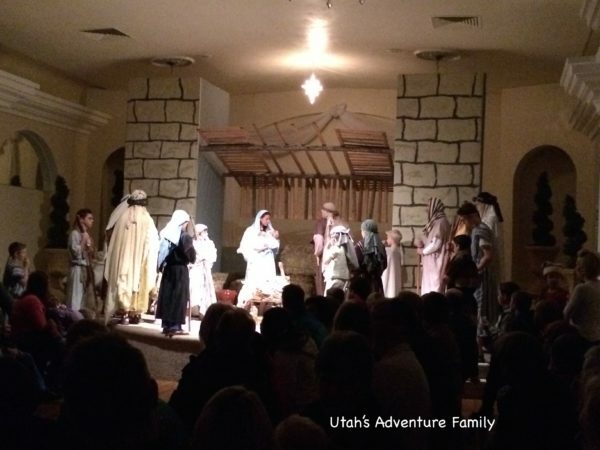 The Hunt family has been putting on their Live Nativity program titled “Miracle of Christmas” for 41 years in Ogden. This free live Nativity has Christmas music, a live cast and animals. The performances last about 20 minutes. 2018 Dates: Dec. 20th, 21st, 22nd, & 23rd with 3 performances each night at 6:30, 7:00 & 7:30. 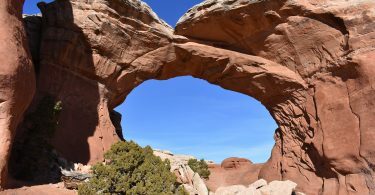 The Tuacahn theater in St. George has many Christmas events going on throughout the month of December. One of the Christmas in the Canyon events is a live Nativity. Their live Nativity costs $3/person and is a 20 minute performance with music, animals, and narration. 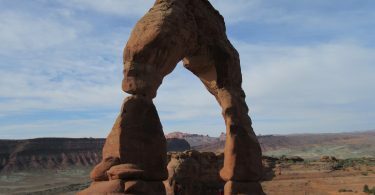 You can also enjoy the lights and visits with Santa at Tuacahn for free. There are other activities that cost as well, such as ice skating, train rides, and a different Christmas show. 2018 Dates: November 23-Dec. 22. Not open on Sundays. 2018 Dates: December 7, 8, and 10 from 5:30-9:00 pm.